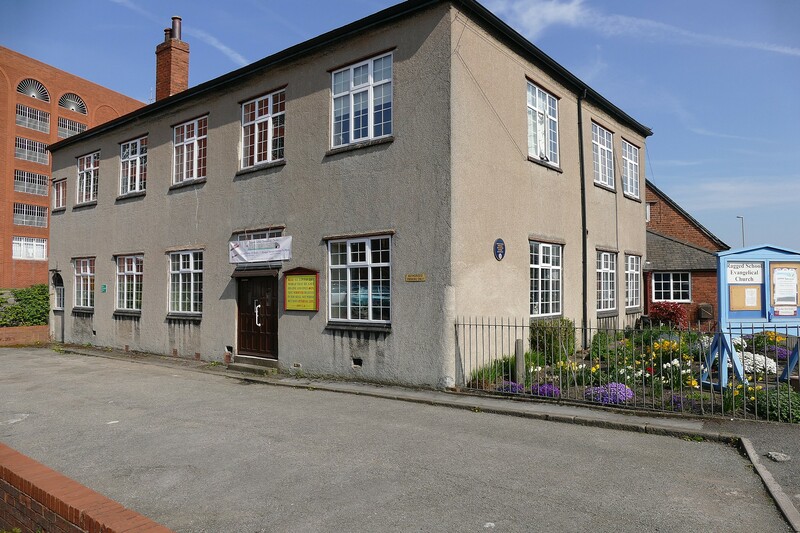 One of the few remaining buildings from the infamous Dog Kennels area of Chesterfield , the building originally stood on Wheeldon Lane , then a major route into Chesterfield . The arch seen at the far end of the building is the last surviving trace of Dog Kennels passage . 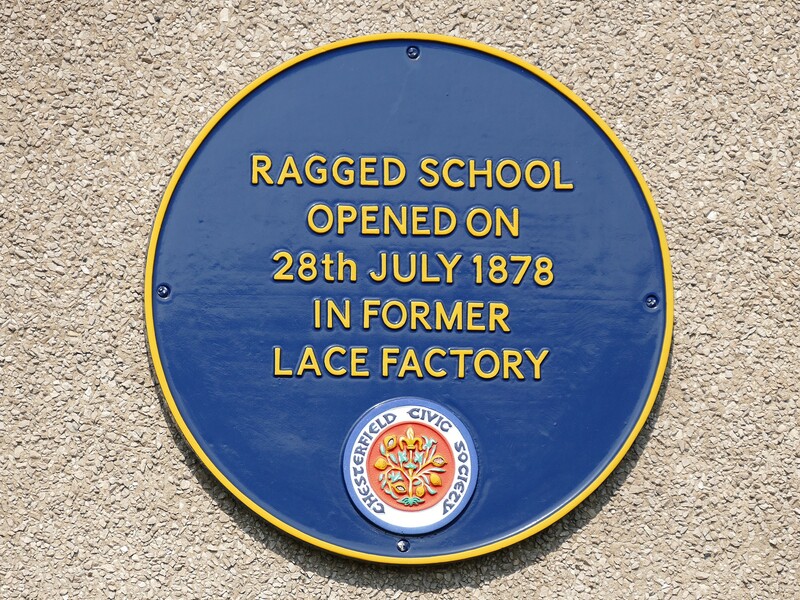 The Ragged School still continues today , and much more information can be found on its website .